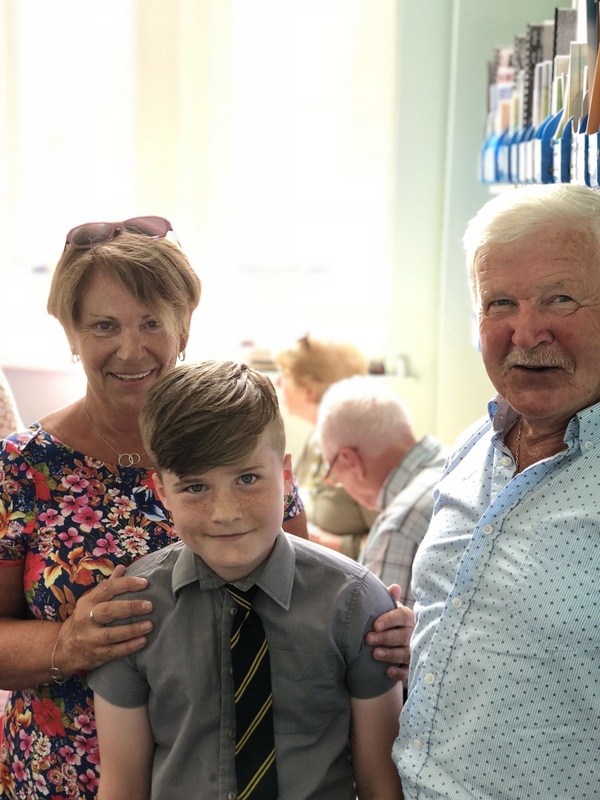 We celebrated Grandparents Day on 30th May. 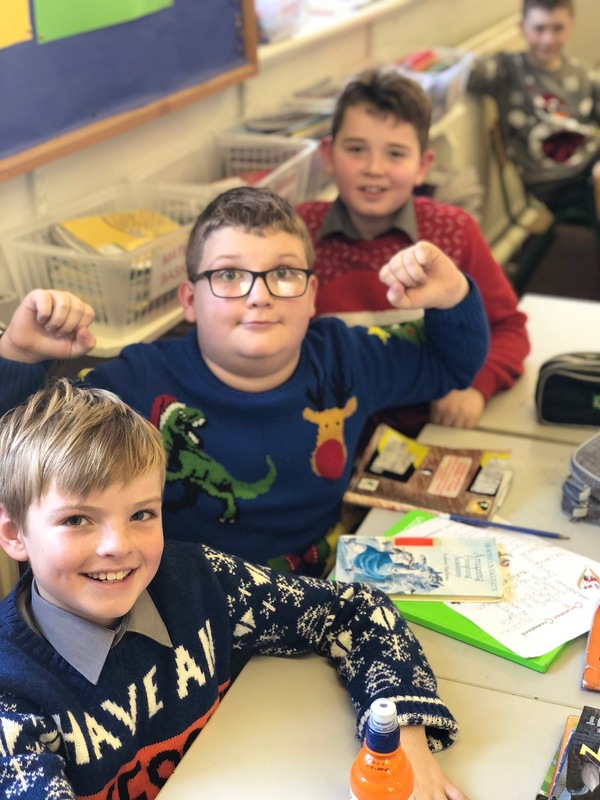 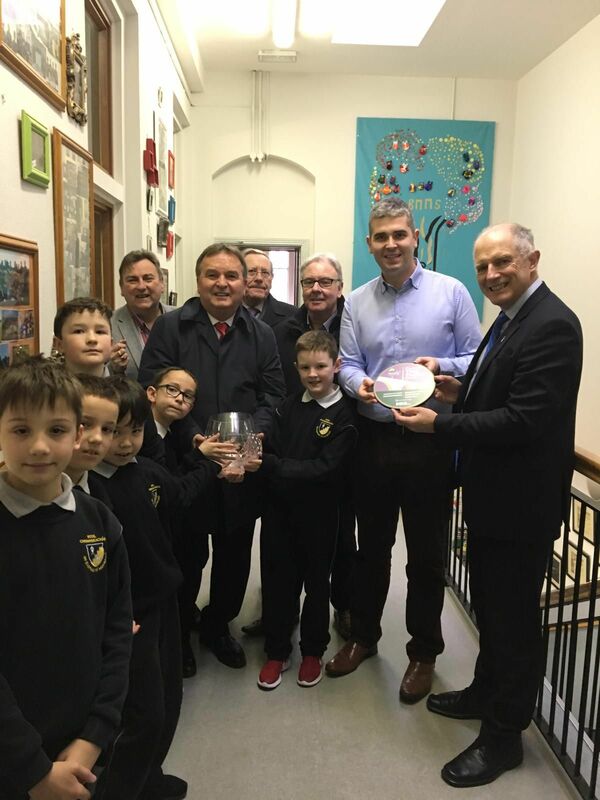 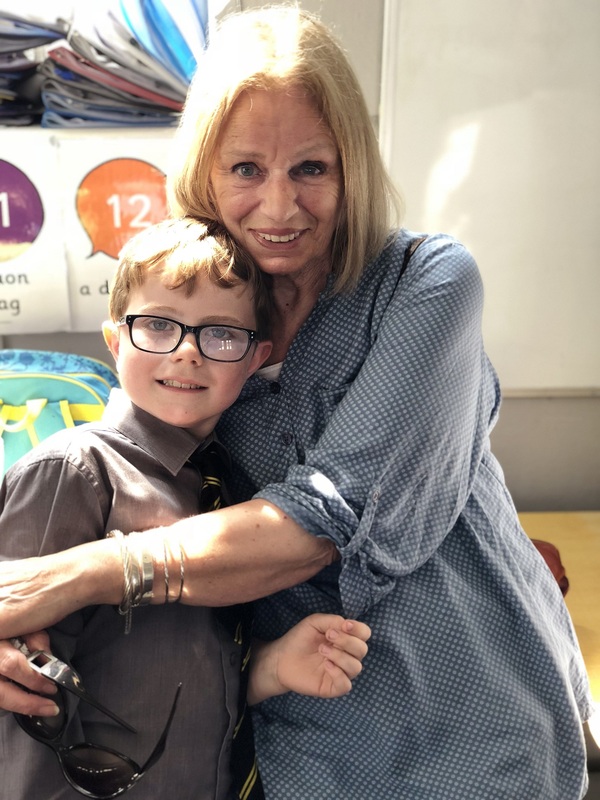 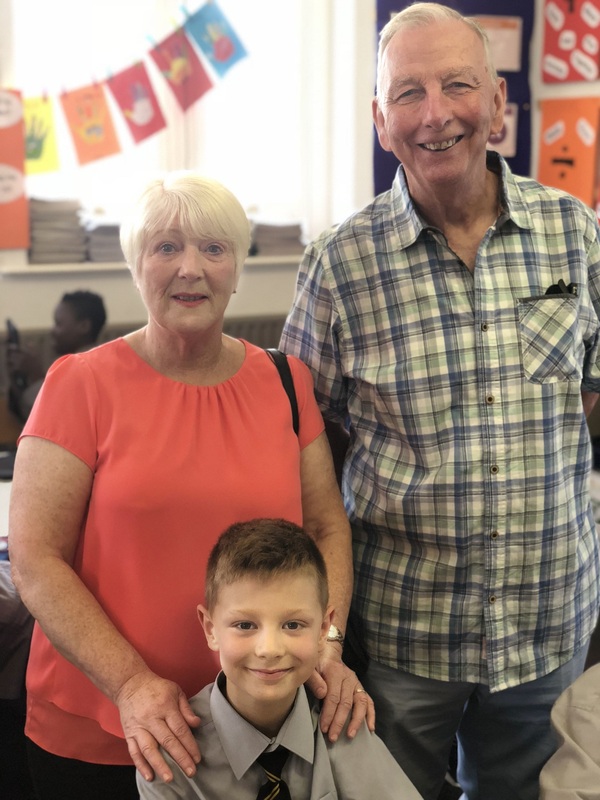 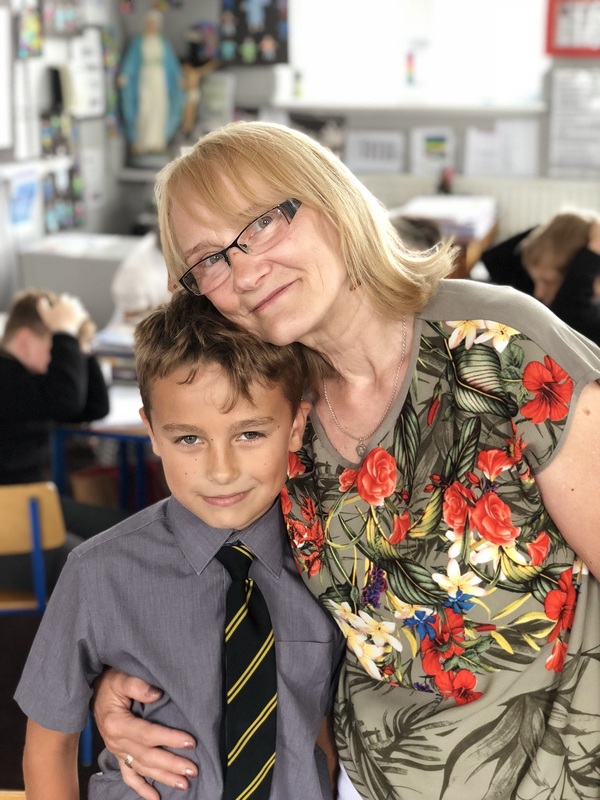 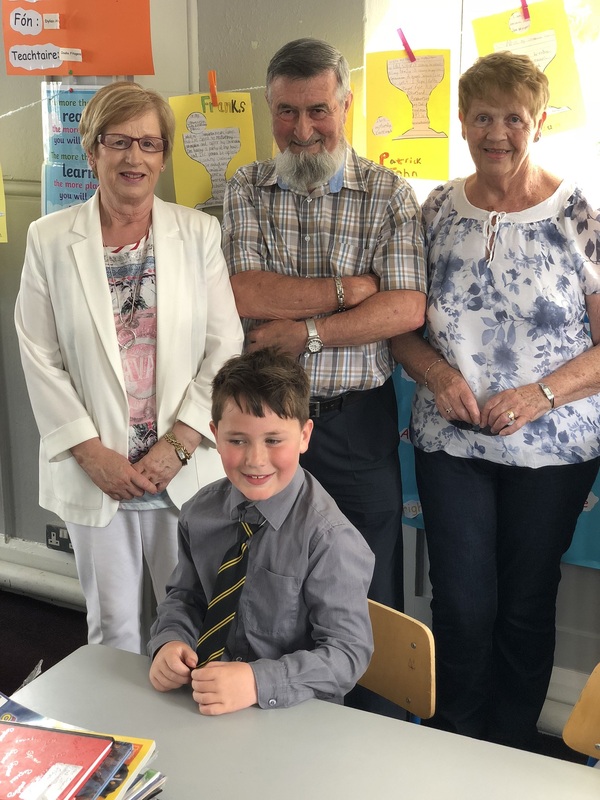 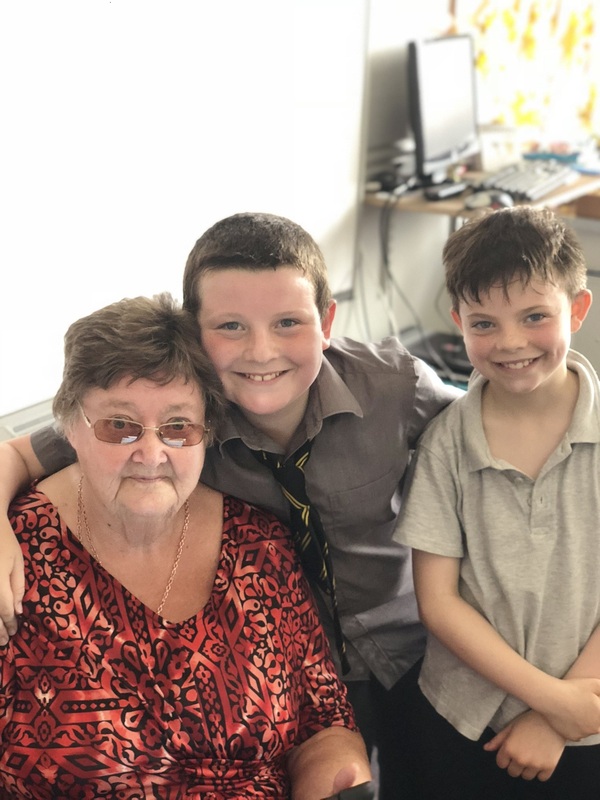 The children welcomed their grandparents into their classrooms to get a glance of what school is like for them in 2018. 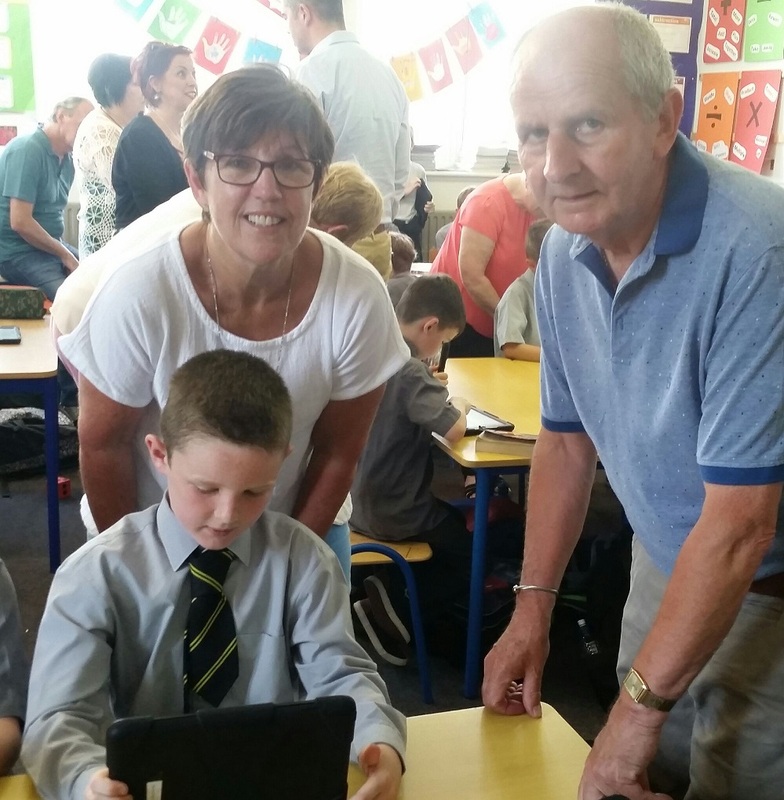 Some grandparents volunteered to entertain the children with stories of their school days. 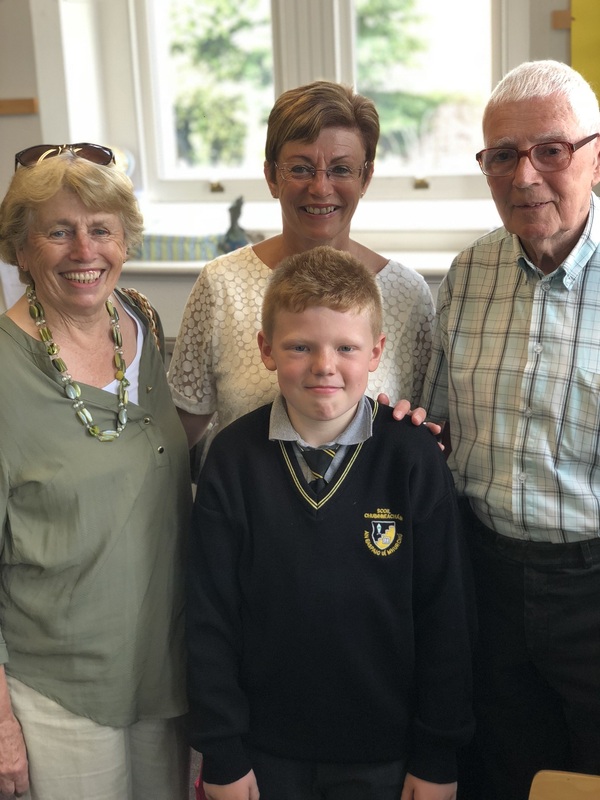 It was a day of celebration and joy for young and old alike. 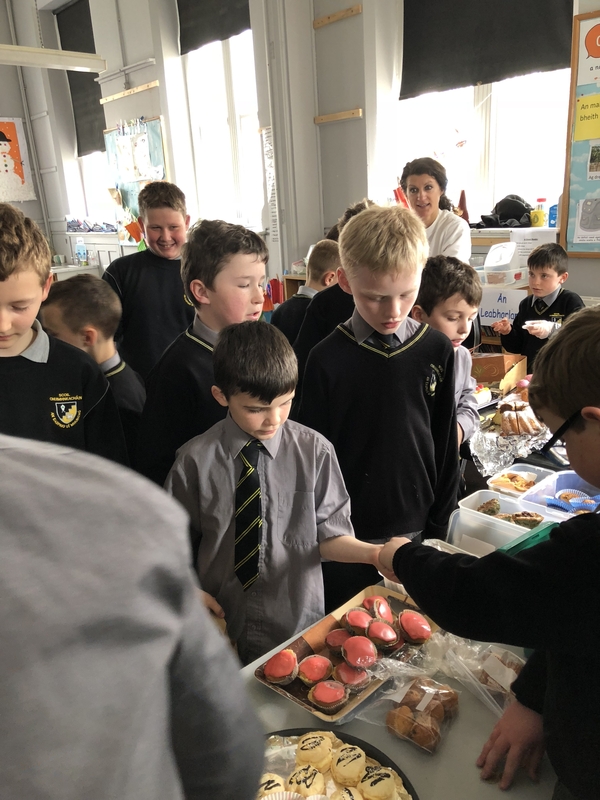 Teas and coffees were served in the staff room throughout the morning. 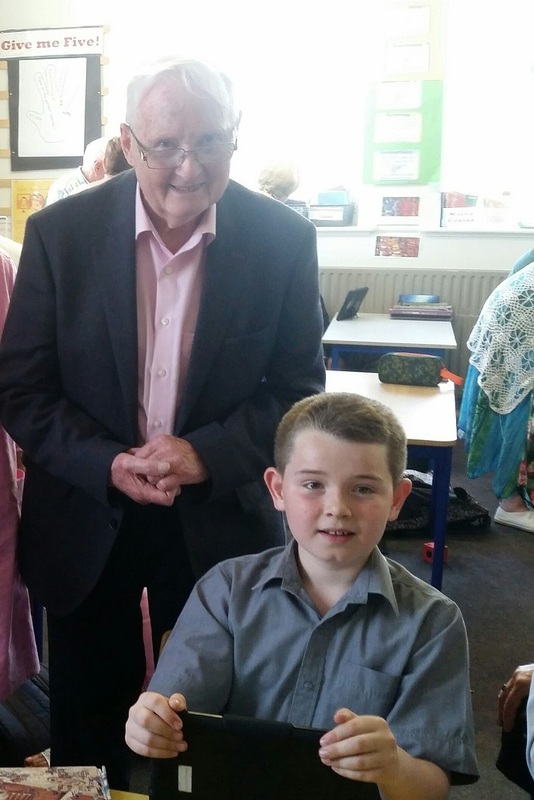 The day provided an opportunity for the young and old to interact and to learn from each other. 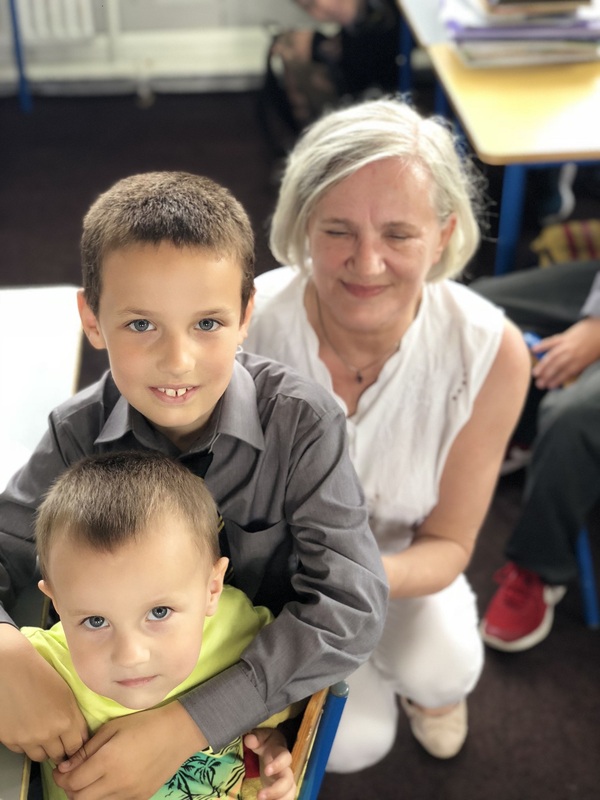 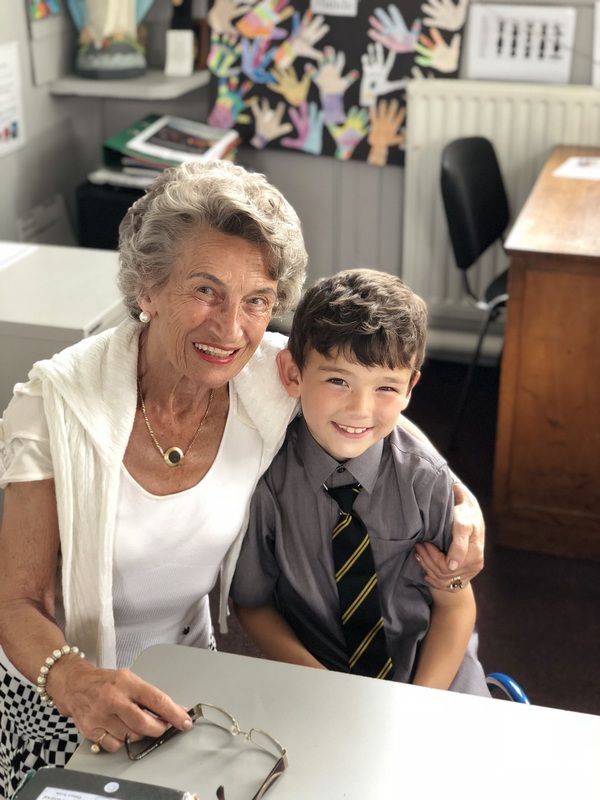 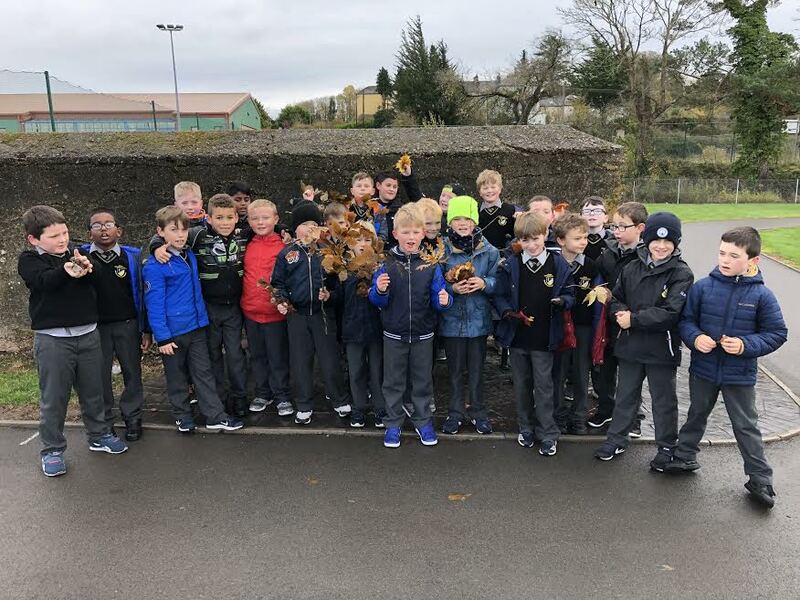 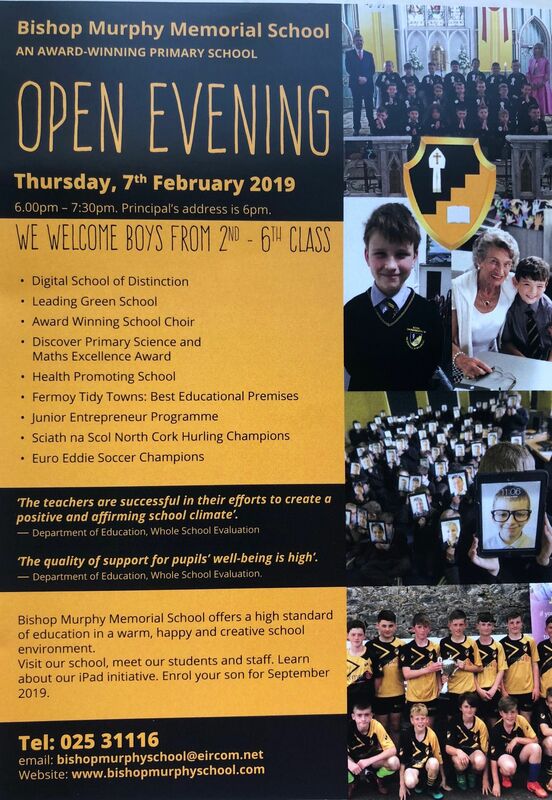 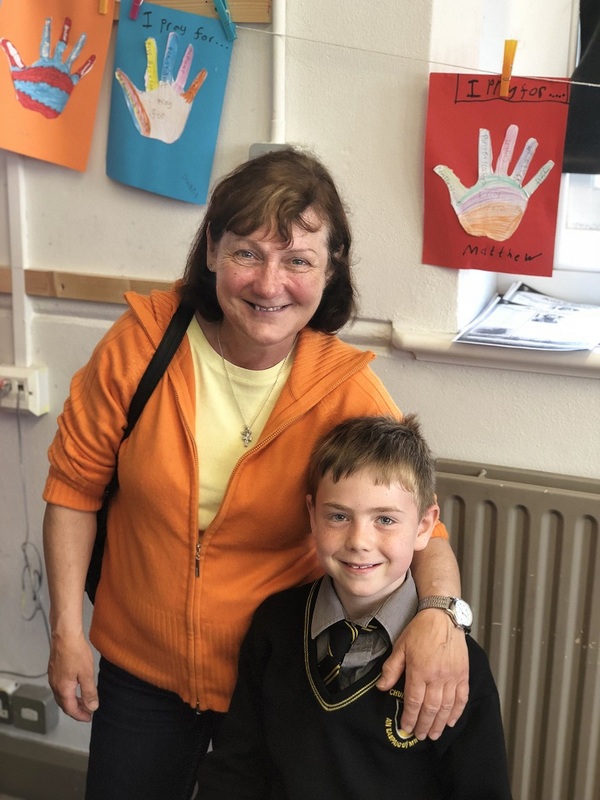 We look forward to Grandparents Day 2019 already! 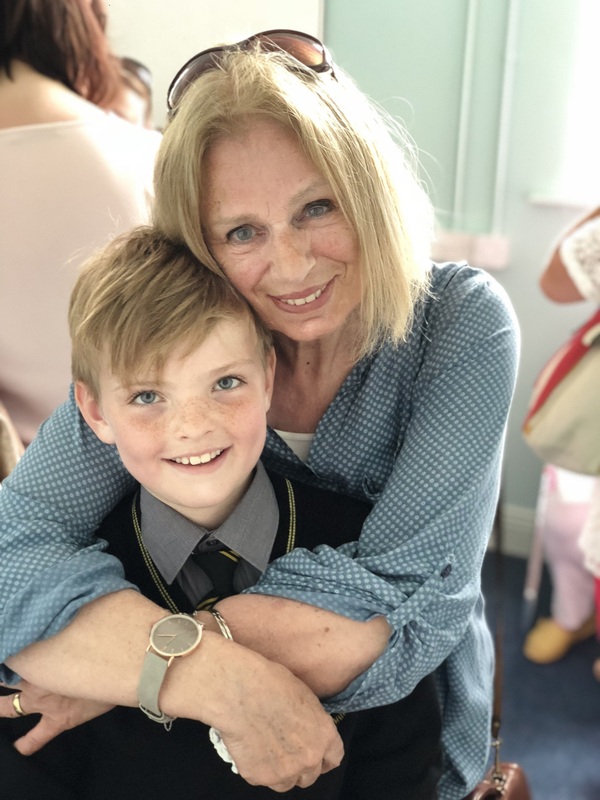 Enjoy the photographs below.